Dietrich Bonhoeffer was a German theologian executed on Hitler's orders in the closing days of World War II. 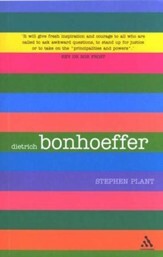 Striving to center his life on God's will, Bonhoeffer returned to his native Germany just before the outset of the war. There he served in the so-called "Confessing Church," composed of churches whose pastors, among other things, refused to take an oath to Adolf Hitler. Bonhoeffer became involved in representing the German Resistance abroad, believing he had a Christian obligation to help overthrow an indelibly evil government. 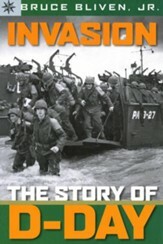 He was imprisoned in early 1943. Until late 1944, the Nazis failed to understand that Bonhoeffer had played a key role in the Resistance. Once his role surfaced, he was doomed to the fate of those involved in the July 1944 assassination attempt on Hitler's life. The play "Bonhoeffer" focuses on Bonhoeffer's spiritual struggles following his effort to communicate with the British government in 1942 until his execution in 1945. It provides a dramatic and instructive introduction to Dietrich Bonhoeffer, to his times, and to his witness against unremitting evil. 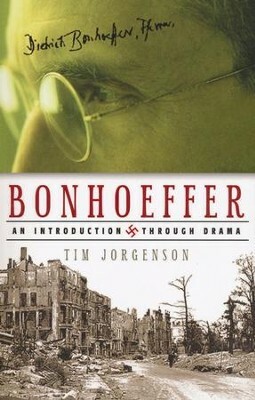 "Bonhoeffer" lends itself to theatrical production, to altar dramas, and to readings by groups of people. I'm the author/artist and I want to review Bonhoeffer: An Introduction Through Drama.